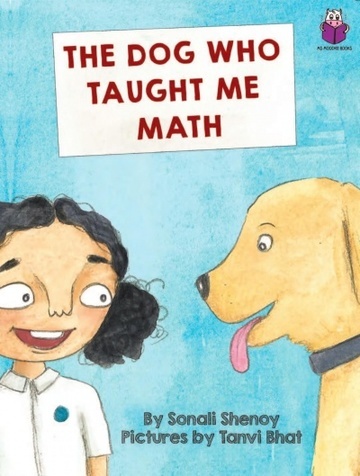 The Dog Who Taught Me Math | GetLitt! Parvathy loves her mother. She listens to her grandfather. She likes going to school. She does everything right . . . except her Math homework. Parvathy struggles with it until she finds an unlikely companion: Kutti, her neighbour's retired police dog. With Kutti's help, Parvathy slowly learns that the best teachers can be there for you without saying a word. 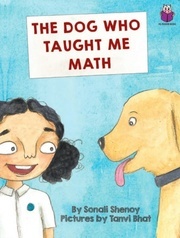 This gently told story by Sonali Shenoy & Tanvi Bhat, deals with the lasting power of friendship and its ability to turn a life around. A very perfect book for people who fear maths.